Man Bites Dog Records is proud to present the Official Music Video for “Got to Make It” off of Copywrite God Save the King LP. The Video directed by Seanie G, shows actual police footage of Copywrite being arrested for a DUI & resisting arrest. Both Man Bites Dog Records & Copywrite do not condone drinking & driving. 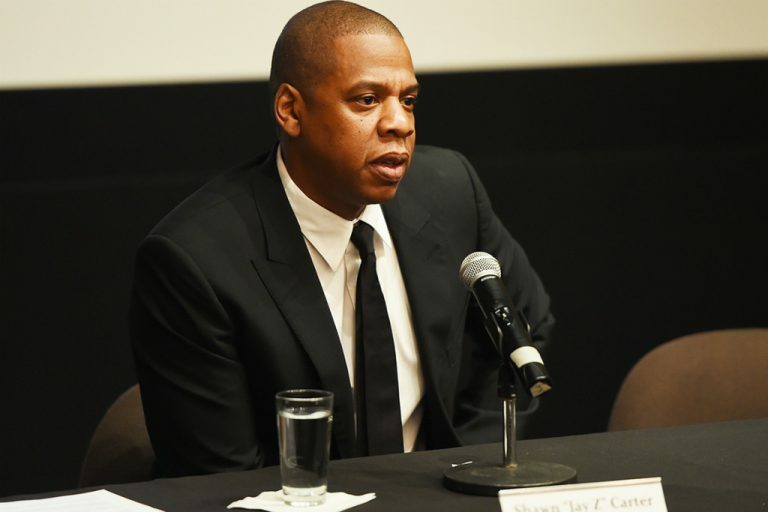 On June 15th, 2017, Mr. Shawn Carter (AKA Jay Z) was officially welcomed into the Songwriters Hall Of Fame along with several other deserving songwriters.